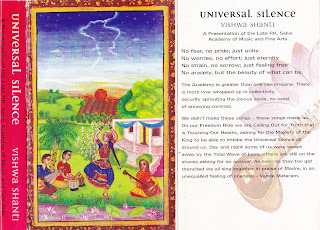 It is unbelievable but next year it will be already 20 years since this recording has appeared on the Sahaj music scene. Later when I bought it - recorded on cassette in that time - I was very surprised. 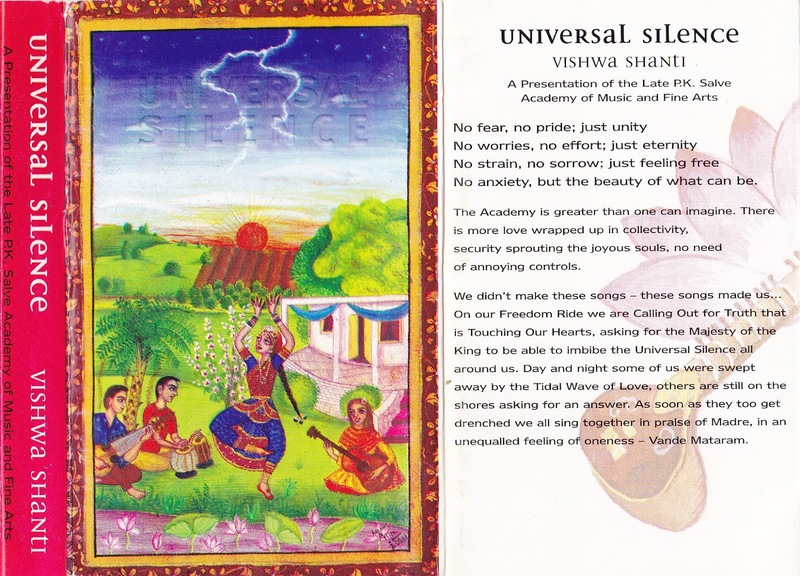 Yes, it was just this album - Vishwa Shanti - Universal Silence, which highly attracted me and I liked it very much. 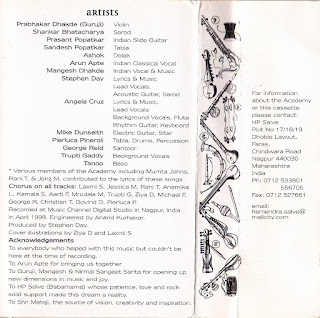 In that time, I did not understand Indian music at all, but this combination of western and Indian music was acceptable for me. 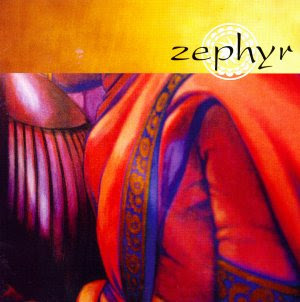 Many of you remember the time when music was forwarded on cassettes only and so this tape was played in my player still around and around. Still today - after so many years it sounds still so fresh and nicely. Is it because we can hear the enthusiasm of common play from the musicians of different cultures and nations in a combination of western and eastern music? If you still have this cassette at home, try to find a while for nostalgia and insert it into your cassette player - if you still have it (I do!) and with your eyes closed transfer yourself back to 1998! Believe - there is still something to listen! After a long break, we are coming back with your favorite Sahaja Radio and we are here again. 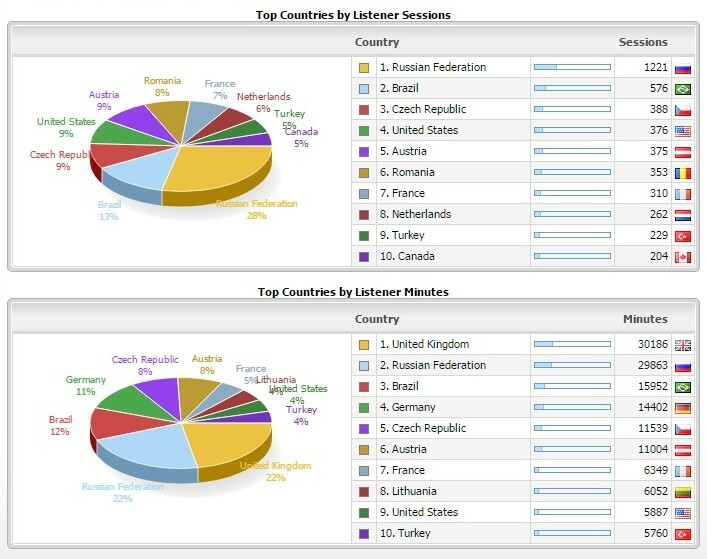 After leaving station Live365 we are getting back to the transmission with our continuous broadcasting and we are also renewing our blog websites. We are preparing other interviews with musicians which we will address in connection with the publishing of their new CDs, or we will simply ask what is new in their musical kitchen. We will also remind albums we have been writing about many years ago and which we will be recorded again to the box of our new radio - there are already more than 90 complete albums recorded and we are not finished yet. The news will be called „album of the month“ which has gained our favor and which can get back to your attention - you can play it home on your music player if you have it in your collection - or you can hear it in our continuous broadcasting. 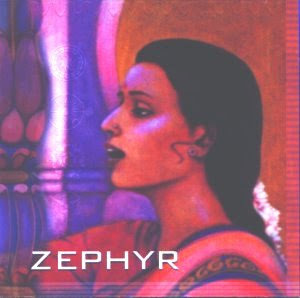 The album of March is called Zephyr and it has been published more than 15 years ago. 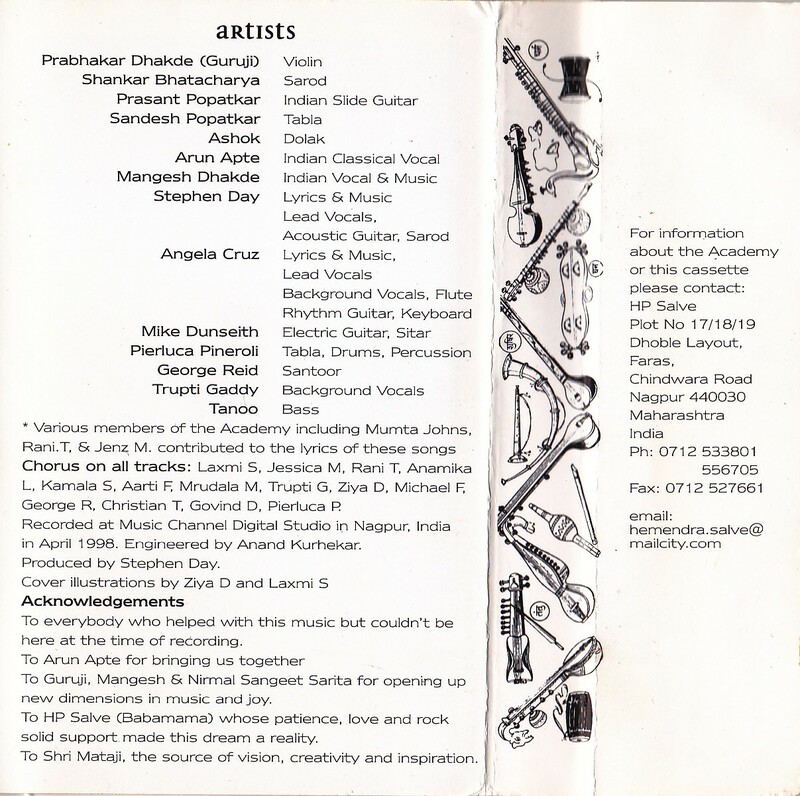 How to tune to Sahaja radio on your PC or device and listen continuously 24 hours a day? Enjoy together with us while listening Sahaja music!! !